Charter Schools don't collect local funding from property taxes or levies and therefore receive significantly less funding than other public schools. Donations are vitally important to the unique learning experience at our school. You'll receive a cool magnet to show off your MCS LION PRIDE!! 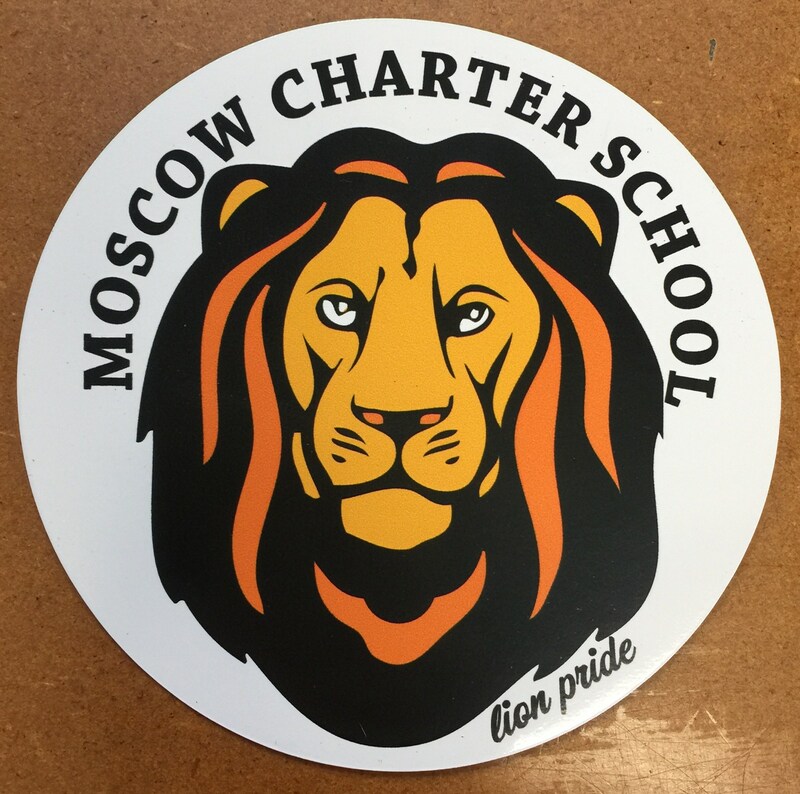 Moscow Charter School is a private school quality education at a public school price! Even though we are a free public school, we do ask each family for monetary support. Our goal each year is to have 100% of our families support. The Moscow Charter School, Board of Directors, asks that parents make a minimum donation of $225 per student. Donations can be paid online or in person, in one lump sum or over the course of the year. If you are unable to pay the entire amount, please pay as much as you can. We understand that each family has unique circumstances and wish to accommodate your needs. Help us reach our goal of 100% family support! This year 21% of our families made a financial contribution to our school! Even the smallest donations go a long way to make a difference each year! Please consider donating even if you can not contribute the entire suggested donation amount...and don't forget to stop by the office and pick up your Lion's pride car magnet after you do!